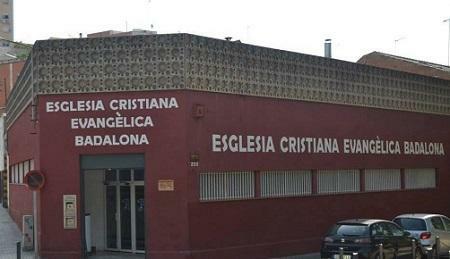 Find hotel near Iglesia Evangelica De Bad ..
A perfect house of worship, if you are seeking a home church, Iglesia Evangelica De Badalona: Espada De Dos Filos in Barcelona can be the one. The church welcomes people of all age groups, from all walks of life. A dynamic and modern church, the community members praise to God without any complexes. If you are in the area, do attend the social services and preaching which is a great experience. On occasional seasons, the Sunday service can get even more active and musical, offering a good time to all members. The church also has bible study if you are interested to learn more about Jesus Christ.